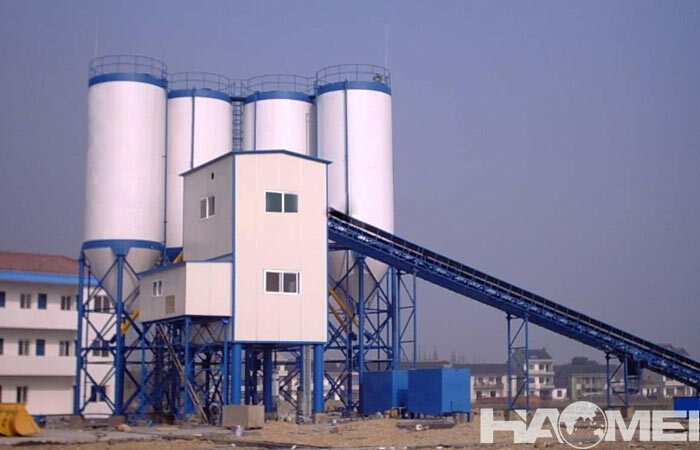 The maintenance of concrete batch plant can be divided into three parts, supply maintenance, measurement maintenance and the entire maintenance. 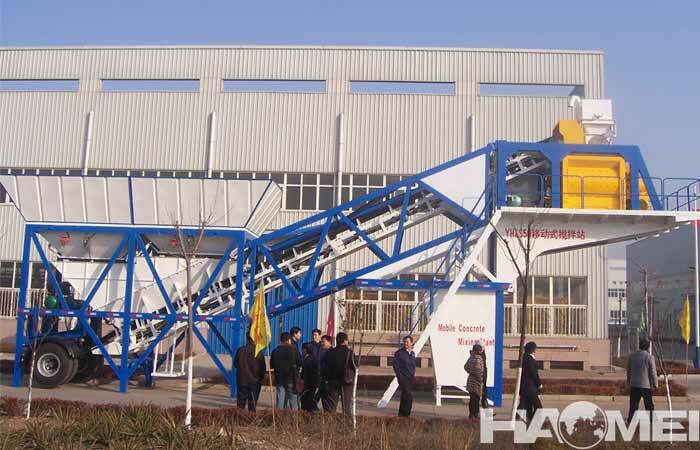 1, the belt conveyor no-load inspection must be carried out before work, and also clean debris, mud, tighten the screw of various parts, adjust the belt deviation phenomenon, the rotation should be flexible. 2, according to the instructions required, electric drum oil need to be changed periodic. 3, after using for six months, check and add the lubricants of rotation parts at the bearing, dismantling oil change should be taken once per year. 4, often check the adjustment of the skin closer to the belt position to ensure that the cleaning material is normal. 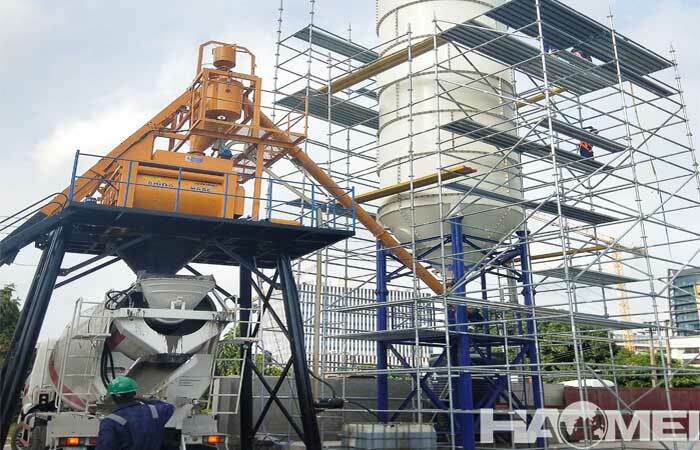 1, each class must check the adjustment of the bucket of the soft interface to maintain the length of the loose, to ensure that the measurement accuracy. 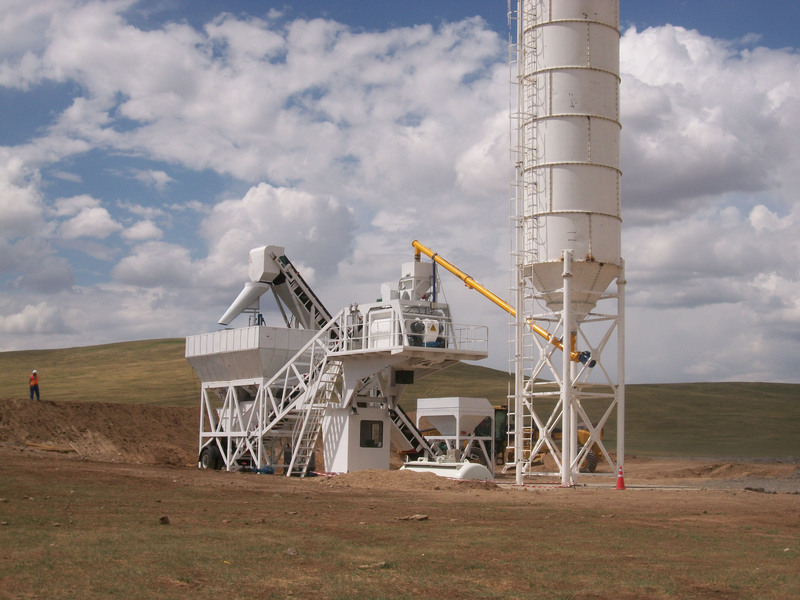 2, after the shutdown in winter, the water of water supply system and the admixture should be all drained. 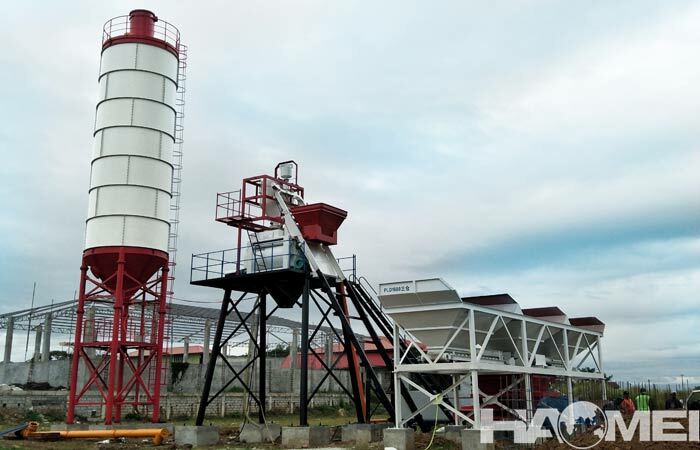 3, when the admixture pump is seasonal disabling, it must be backwash to prevent the pipeline and the pump additives from accumulate or no solvent. 1, to check whether the shaft seal chamber, the distributor inlet and outlet and sealing pipe is smooth, full of grease, the lubrication point and reducer box with enough oil (grease). 2, to observe whether the electric lubrication pump oil tank is running out of oil, when it is close to run out, fill it in time, do not allow no-oil operation. 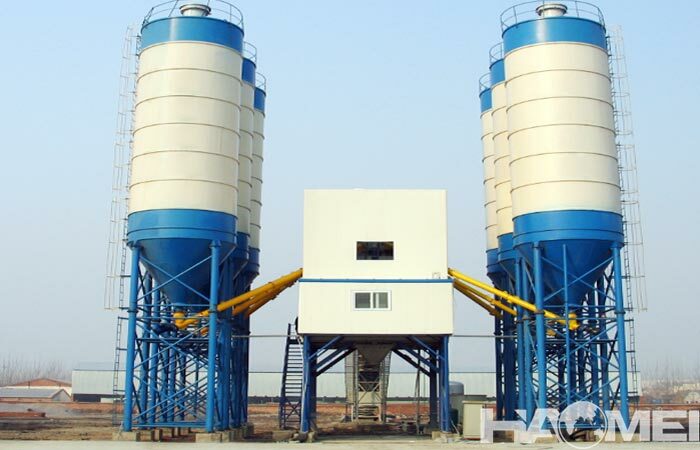 3, each class work must fully clean inside and outside of the mixing cylinder, unloading doors and other materials, and rinse with water, the adhesive material should be chiseled regularly. 4, the mixing blade must be tightened once a week to prevent the leaves off and cause the accident.